If you simply can't take anymore of winter, here is the best way to look forward to the warmer months with our 2017 Festival Guide. Where will you be heading this summer? ​The Big Feastival is the perfect mix between music and food bringing stars of both to the farm of Blur guitarist Alex James. 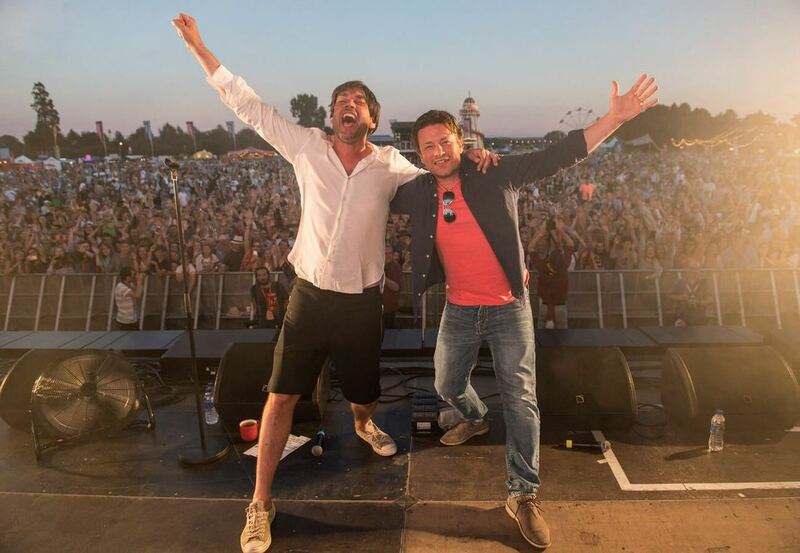 Last year saw the likes of Mark Ronson, Tinie Tempah and The Kaiser Chiefs rock the music stages and Tom Kerridge, Raymond Blanc and co organiser Jamie Oliver cooking up feasts. No acts have been named yet but it gets better and better each year! After a successful 2016 with Primal Scream, Starsailor and We Are Scientists gracing the stunning Eastnor Castle, Lakefest has already stared whetting our appetites for 2017 with Wilko Johnson, Feeder and Seth Lakeman all confirmed already! 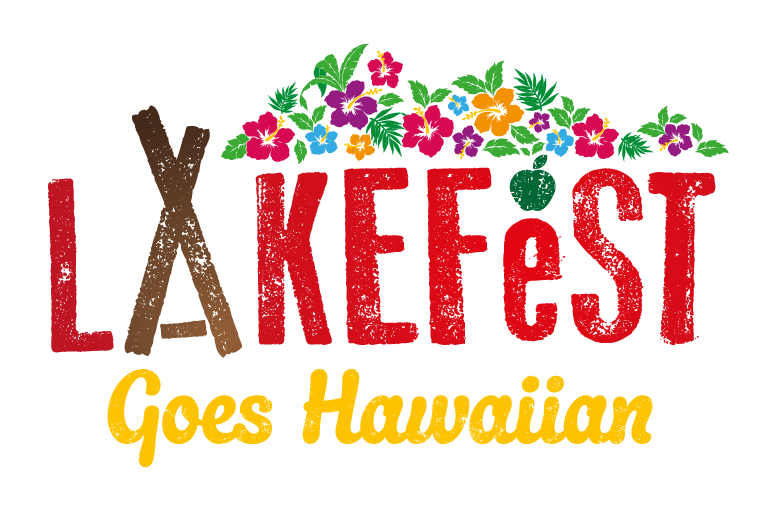 Dig out your best flowery shirt if you're going this year as there's a Hawaiian theme!